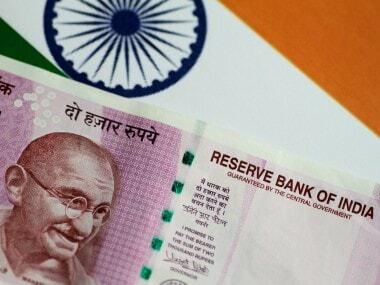 Bengaluru: The Indian rupee’s weak start to 2019 is an indication of how it will perform over the coming year, strategists in a Reuters poll said, citing uncertainty ahead of a general election in May and a potential trade conflict with the United States. Last year, the currency tumbled about 10 percent and hit a record low of 74.485 to the dollar in October, marking its worse performance since 2013, driven by a sell-off in emerging markets and a widening fiscal deficit as oil prices rose. 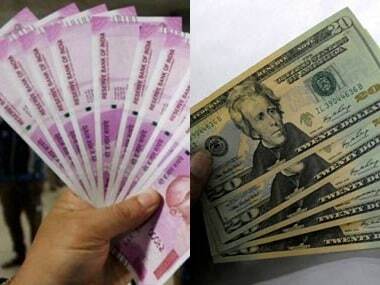 While the consensus showed the rupee would not breach that record over the next 12 months, the currency was expected to weaken over 1 percent to 71.28 in 12 months from about 70.50 on Wednesday, according to the poll of 50 currency strategists. Still, in a general upswing for most currencies against the dollar, the rupee recouped some of its 2018 losses last month. But the Indian currency, which is down about 1 percent this year, is forecast to weaken nearly 2 percent by end-May, suggesting upcoming elections are a clear risk. “The rupee’s weakness has started kicking back in...and will remain in play until the political dust settles,” said Prakash Sakpal, Asia economist at ING. A separate Reuters survey of equity strategists showed a majority win for the ruling Bhartiya Janata Party (BJP) would be the most favourable outcome for stocks. 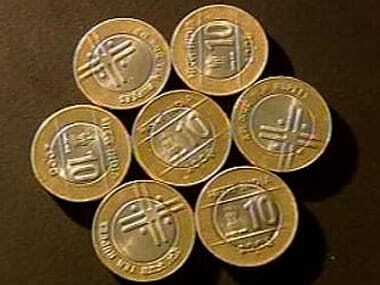 Similarly, the rupee’s stability would be influenced by the status quo being maintained post-election. “We expect a win for the BJP in May, but it will be very difficult for the BJP to get a substantial majority...which will complicate a further implementation of necessary reforms,” said Hugo Erken, a senior economist at Rabobank. In addition to concerns about economic growth, which hit its slowest in five-quarters late last year, U.S. President Donald Trump’s plan to cut India out of its Generalized System of Preferences (GSP), which allows duty-free entry of some Indian exports into the United States, is also likely to weigh on the rupee. “While the global trade anxiety remains a headwind to the Indian economy and the INR, I wonder if it’s now India on the U.S.’s radar after China, based on what the latest development of the U.S. ending the GSP may herald,” added ING’s Sakpal.